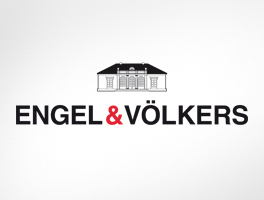 Engel & Völkers Gran Canaria North - we are a global company and lifestyle brand that specialises in exclusive properties in Las Palmas de Gran Canaria. With more than 30 years’ experience, it is one of the world’s most successful real estate agencies. 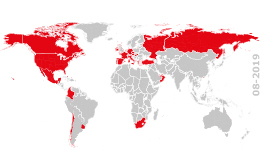 One of the advantages of this international company is its global network of shops, which benefits both purchasers and vendors. We have a broad and varied portfolio of properties in the most exclusive areas in Gran Canaria: villas, houses, flats, apartments, penthouses, maisonettes, etc. Do not hesitate to contact us whether you want to buy, rent or sell your property with the most exclusive and competent service in the real estate market around the world.